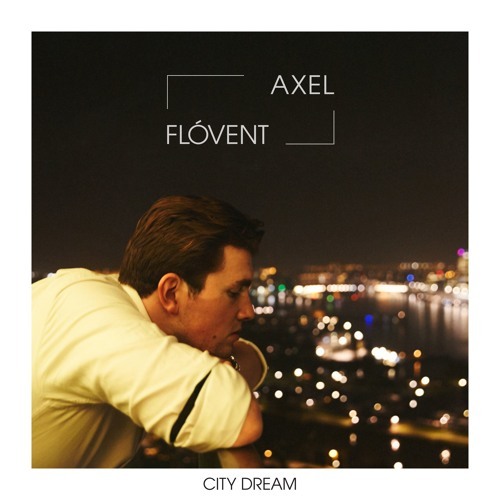 Axel Flóvent, one of my favourite indie/folk artists, is back with a brand new single called City Dream. This song is quite different from his previous work Forest Fires and Silently for example. City Dream is a more poppy approach, a contagious blend of ‘80s art-pop inspired guitars, saxophone, keys and soulful hooks. Produced by Tim Bran and Roy Kerr (MyRiot), who have worked with the likes of London Grammar, Birdy, La Roux, Rae Morris and more, the track chronicles Flóvent’s battle with his inner demons following a period of struggling with his mental health. Stream it below! I always felt like when I went back to Iceland after tours and travels, I was less in control of my writing and my overall mind-set. The country and the society, can be so isolating & overwhelming, especially when you don’t feel like you fit in. It’s been a two-year journey since I released ‘Forest Fires’, and I’ve played in lot of amazing countries, and a lot of amazing festivals, but for some reason everything felt out of place. And I didn’t have a clue what I was doing, and I always had the dream of trying to move some place else. Don’t get me wrong, I love Iceland and I always feel really safe and peaceful going there. But I’m not supposed to be there for now. So that is what ‘City Dream’ is about. The Sony-signed artist is gearing up for a run of European dates this winter, including an appearance at London’s Mirrors Festival (alongside Pinegrove, Lomelda, Ultimate Painting and Phoebe Bridgers), and Iceland Airwaves Festival in Reykjavik (alongside indie giants Mumford and Sons, Fleet Foxes, Aldous Harding and Ásgeir).